What would life be like without back pain? Chiropractors use a number of non-surgical alternatives like the Spinal Manipulative Therapy (SMT). SMT has been known to be highly effective in treatment of back pain. Studies have established the fact that for both short-term and long-term chronic back pains and disability, SMT is as effective as the regular medication. 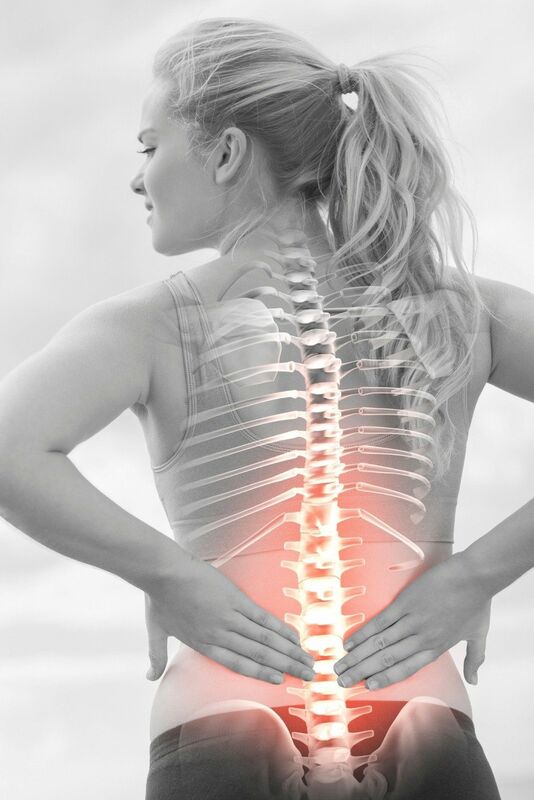 Chiropractors are highly qualified and trained professionals having the license from relevant authorities and years of relevant experience to use SMT and other natural non-surgical therapies for treatment of back pain. Chiropractic care has been known to reduce pain in the body. Whether it is neck pain or back pain or any other tissue with the neuromusculoskeletal system, chiropractic care can reduce the symptoms and accelerate the healing process. It is now being highly recommended as alternative treatment for back pain treatment and experts put its effectiveness on par with the regular allopathic treatment and medication in bringing relief from chronic back pain. The American College of Physicians recommend chiropractic adjustments as the preferred therapy for back pain instead of pain medication. Chiropractic care restores proper motion to the joints by administering appropriate chiropractic adjustments. This helps the joints by reducing the pressure on the surrounding discs, nerves, and muscles. The overall result of chiropractic adjustments are healthier spinal joints and improved flexibility of the spinal joints which result in relief from chronic back pain. Chiropractic adjustments help provide the right balance and alignment in the body which contributes towards reaching one’s full potential. Studies have shown that chiropractic care delivers significant and sustained improvements in energy, spinal flexibility and health, mental and work-related focus etc. The chiropractic adjustments focus on permanent treatment of back pain and not mere masking of the pain through temporary procedures. Chiropractic care reduces stress. It creates and helps to maintain a balance in the body which helps in combating stress and related disorders. When the body is faced with regular stress, it can lead to other physical and psychological disorders. Regular chiropractic adjustments help relieve pain and injuries and enhances the body’s ability to handle stress. Sitting for extended hours in one position can lead to spinal issues and back pain. Chiropractors provide lifestyle advice which help to improve posture and provide relief from back pain.